Word-A-Live Church, 10528 Spenceville Rd. Kathleen will be ministering live at Word A Live 10am worship service. 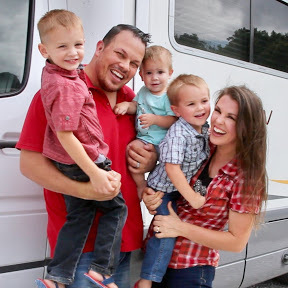 Join our Family as we tour America full time in our Winnebago View and share our experiences! Subscribe to take part in our adventures together!